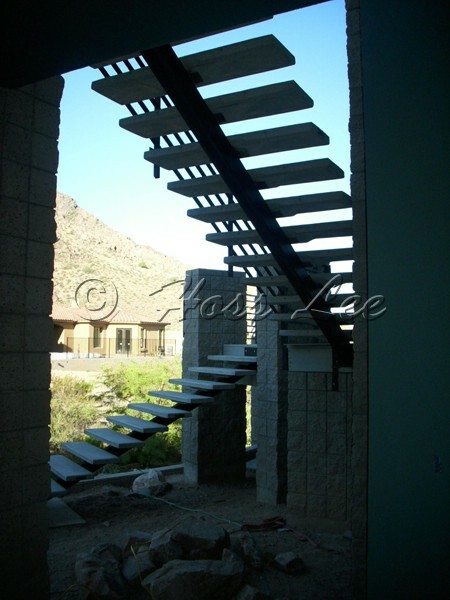 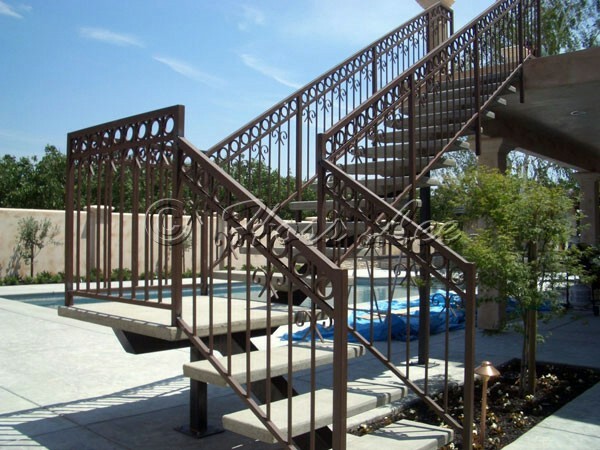 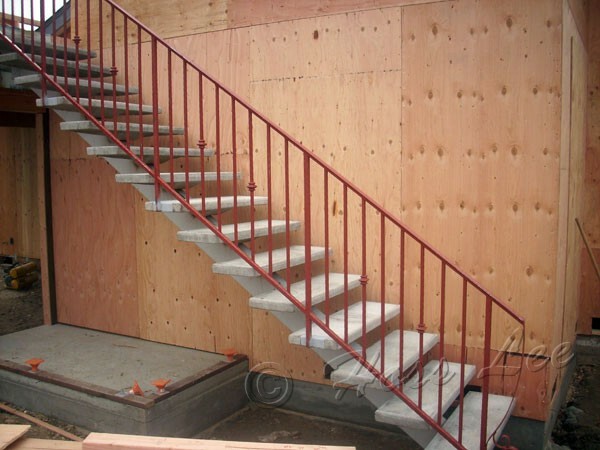 Hoss Lee’s Steel Stairs design and manufacturing capabilities are reason enough to come to us with your next project, and where you’ll truly notice a difference is in the service you will receive from us. 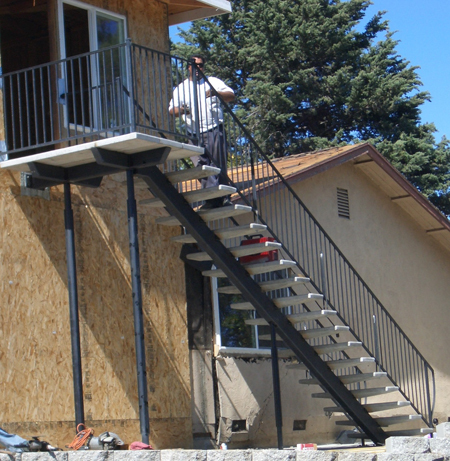 Our superior customer service, attention to detail and scheduling, and ability to work with you on a solution that¹s right for your project will make working with us a truly satisfying experience. 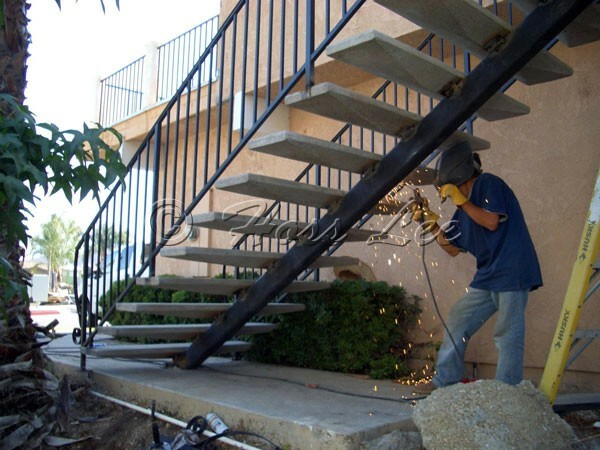 You can feel at ease knowing that Steel Stairs experienced and knowledgeable staff can handle any project from conception to completion. 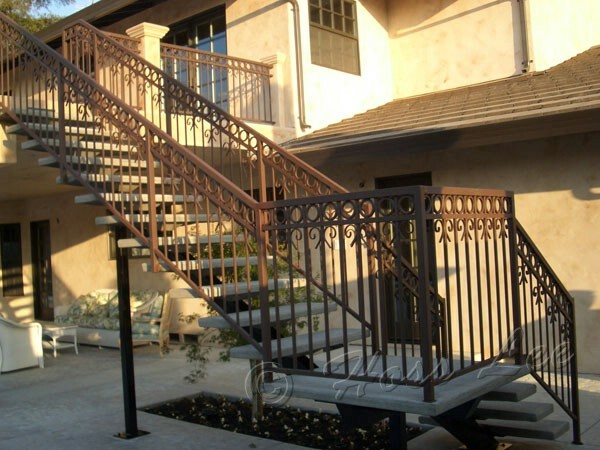 We offer delivery and installation on every product we manufacture. 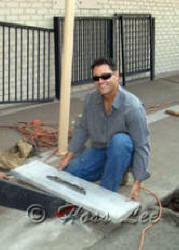 We are bonded, insured and hold all appropriate licenses. 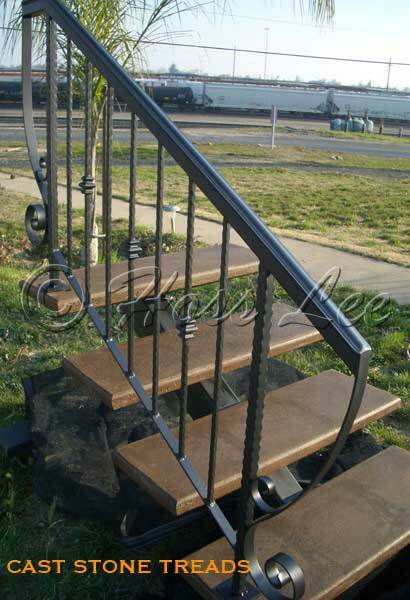 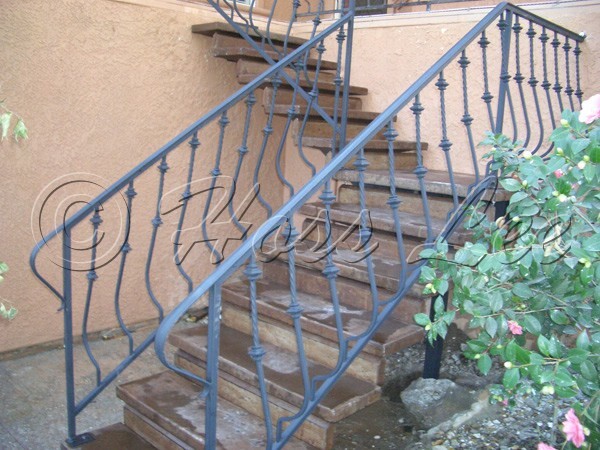 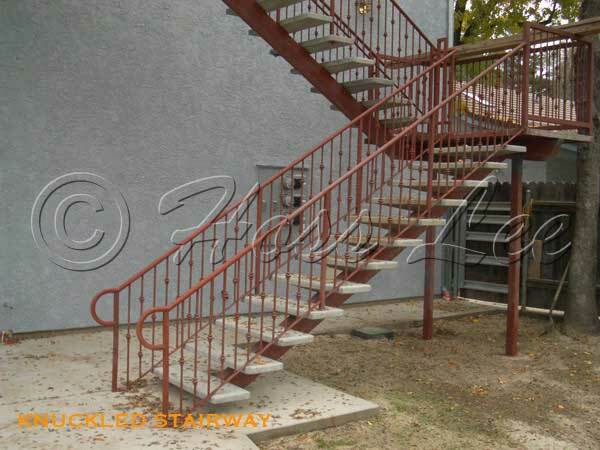 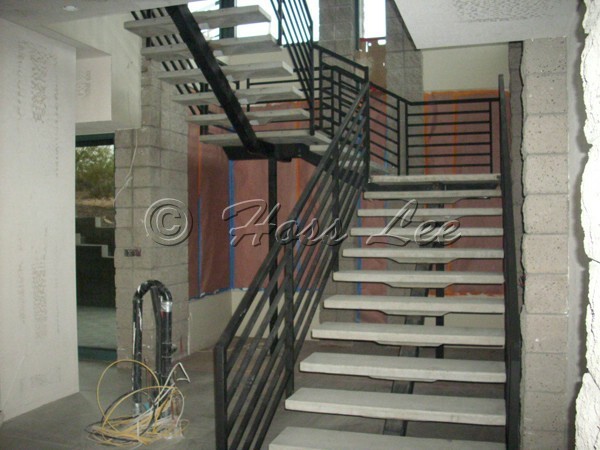 Hoss Lee Stairways specializes in Precast concrete Stairways, Steel stairs, Industrial Stair, Metal Stair, Open Tread Stair, Exterior Metal Stair, Single Stringer Stairs, Wrought Iron, spiral stairs, precast concrete stairs, metal pan stairs, steel stairs details and precast concrete stair treads. 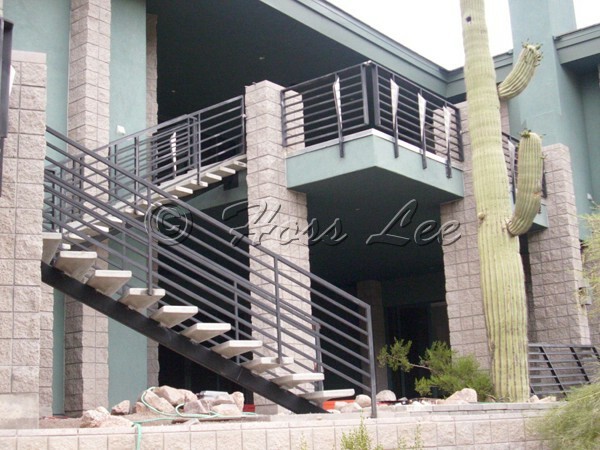 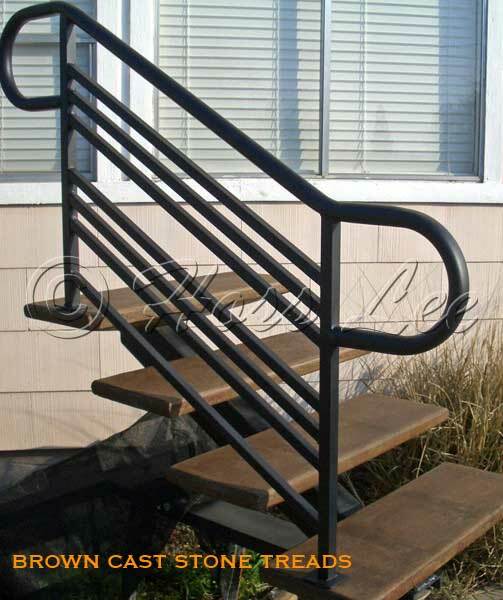 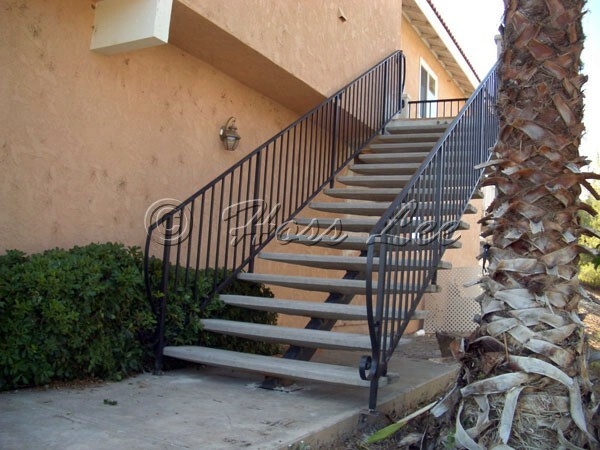 Hoss Lee’s Steel Stairs works with you on creating the right stairway, railing and gate solution for your specific needs. 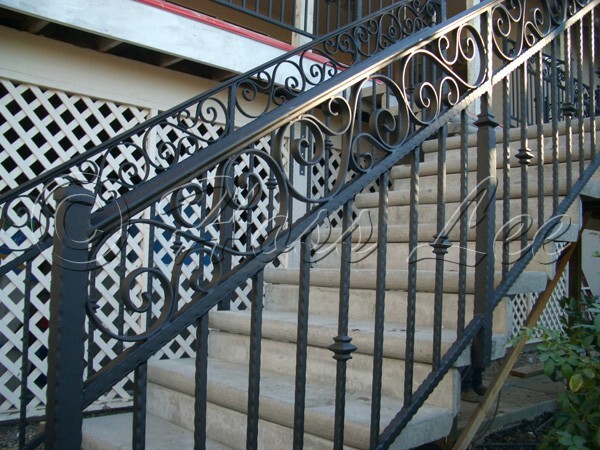 Our staff has the experience to develop the product that’s appropriate for your particular project, all the while keeping the process simple for you. 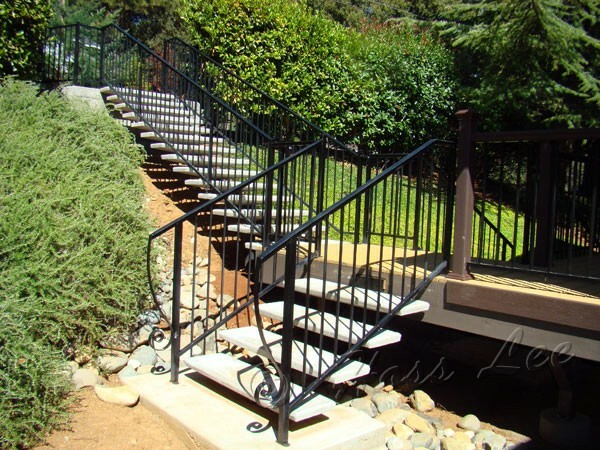 We can also design and build stairs, railing and gates to any custom specification.